12-CD box (LP-size) with 84-page hardcover book, 347 tracks. Playing time approx. 865 mns. 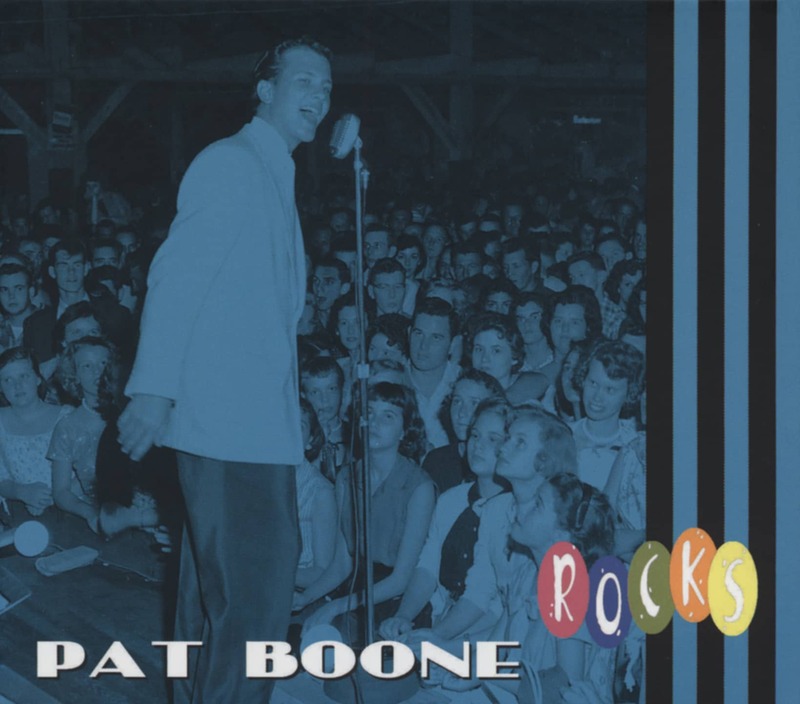 He might not have been the King Of Rock 'n' Roll but Pat Boone was certainly King Of The Hit Parade during the rock 'n' roll era. He sung ballads with a beat and up-tempo pop tunes such as I'll Be Home, Don't Forbid Me, Love Letters In The Sand, Why Baby Why and I Almost Lost My Mind. 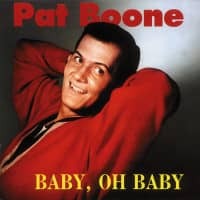 Hits like this kept him in the charts every week from 1955-1959! 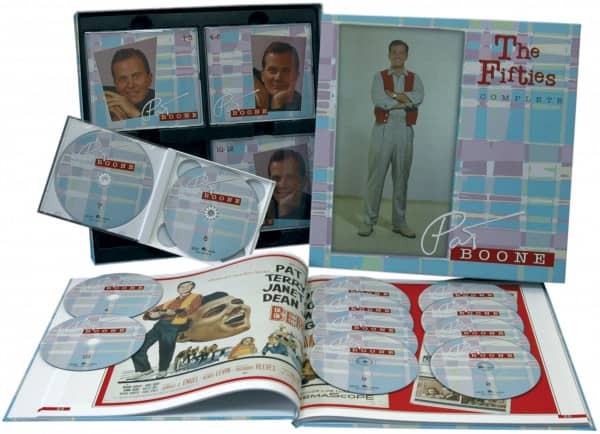 This boxed set contains Pat's rare 1953 Republic recordings and every single DOT recording made during the Fifties--over 320 tracks in total. 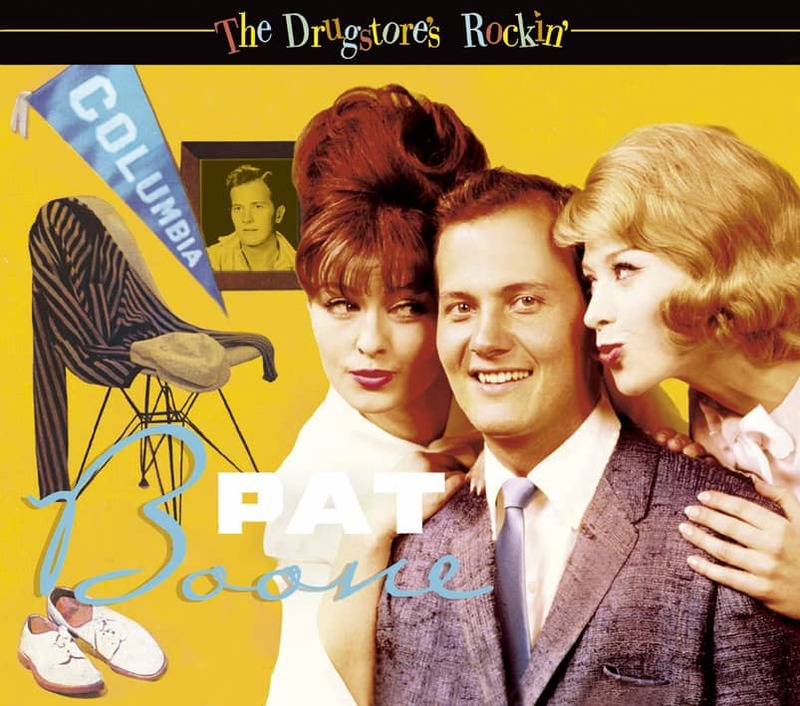 The original mono versions of Pat's hits (never reissued on CD before now) are here together with the more commonly used 1959 stereo re-makes. 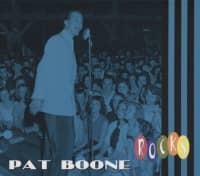 All of Pat's albums from the Fifties are here (most in stereo), and there's even an unissued album. 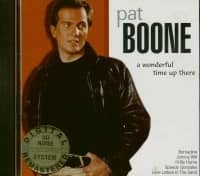 There are 88 previously unheard recordings, including unissued versions of several big hits like Friendly Persuasion, Love Letters, A Wonderful Time Up There, Too Soon To Know and others. 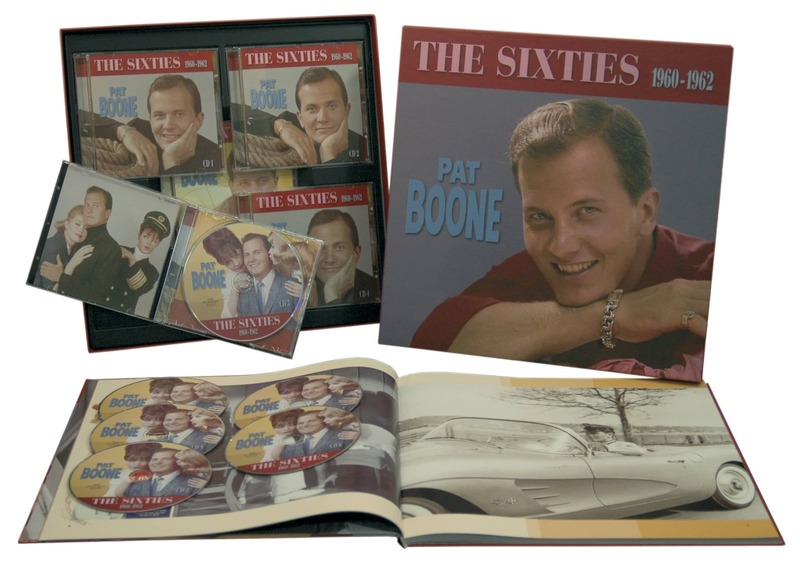 The set is rounded out with an 84-page hardcover LP-sized book with a biography, discography and numerous photographs from Pat's personal collection. 24 Am I Seeing Angels? 21 Why Did I Choose You? 05 Will The Circle Be Unbroken? 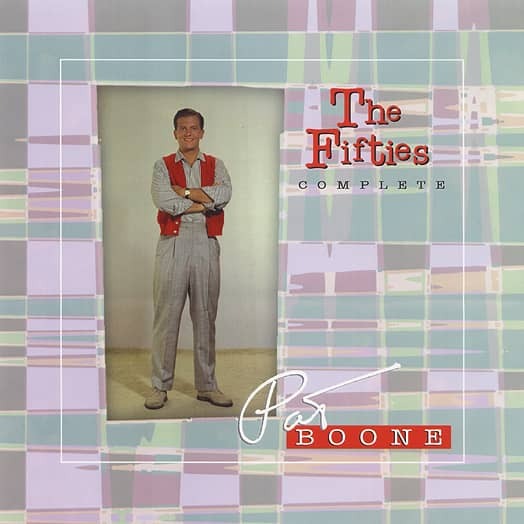 Customer evaluation for "The Fifties - Complete (12-CD)"
Wer 50er Jahre Musik/Songs, melancholisch, Schnulzen, Swing und etwas RocknRoll liebt, wird auch Pat Boone mögen. Er interpretierte u.a. vorhandene/bekannte Melodie neu, wirkte in Filmen mit, dessen Songs u.a. auch in diesem Set präsentiert werden (u.a. Bernadine, April Love). Like my Doris Day and Caterina Valente Order : Service and shipping was fast and good.